Our Team — RMMI Corp.
RMMI has assembled a group of highly skilled professionals from multiple fields to ensure it effectively achieve its goals of producing consistent, high quality products for its industry partners. RMMI believes in approaching the production of marijuana and cannabis products uniquely. Our management team brings expertise in all areas of the operation – where traditional cannabis companies have growers, RMMI has scientists; where traditional cannabis companies prioritize sales experience, RMMI prioritizes strategists with strong business acumen and business development experience. RMMI has recruited a multi-disciplinary Board of Directors to ensure maximum expertise is available across all major facets of business. RMMI will continue to strengthen its board as it executes its business strategy. Earl, founder of RMMI, has been active in the cannabis industry since 2014. He has a strong business mind and resume that spans over 30 years. As the founder of several companies he is able to see the potential of RMMI and keeps the team focused on business goals. Earl has served as CEO for a number of organizations, as well as a director of both public and private companies. He has raised a combined $200M in equity and debt capital. Peter is a senior financial professional who brings over 20 years and over 40 billion dollars worth of experience to RMMI in accounting, treasury, corporate finance, mergers and acquisitions, strategic planning, governance, operations and investment banking. Peter was most recently CFO and Corporate Secretary of Ceiba Energy Services Inc. (TSX-V) and the VP Finance and CFO of Petrobank Energy & Resources Ltd (TSX). Peter is passionate about his community and has served on a number of for-profit and not-for-profit Boards. Dr. Surinder Singh, B.Sc., M.S., Ph.D.
Surinder is a talented plant scientist and researcher with over 10 years of experience. He manages the scientific, research and technological operations of RMMI. Surinder received his Ph.D. from McGill University and has served as a plant scientist at the University of Saskatchewan. He has received numerous awards, a patent on a brewing-process, and is widely recognized in the field of plant molecular biology and biochemistry. He is experienced in the study and practical application of cannabis cultivation and cannabis oil extraction. A seasoned cannabis professional, George brings over a decade of experience ranging from corporate development, investor relations and strategic planning to the RMMI team. Prior to RMMI, George worked at Sunniva Inc. (CSE: SNN), as an investor relations professional responsible for developing and maintaining key strategic relationships within the cannabis community. Sunny Dabas, B.Pharm., M. Pharm. Sunny has nearly a decade of experience in quality assurance and regulatory management in the international pharmaceutical products industry. Sunny received his Master of Pharmacy in 2008 and served as a research scientist for a number of years. Founder, President, and CEO of RMMI. Dave is a senior financial executive with over 35 years of experience. His career includes leadership roles in financial reporting, capital markets and risk management in public and private companies in Canada, the US and internationally. Mr. Guebert is a CPA, CA (Alberta), and has his CPA designation in Pennsylvania. 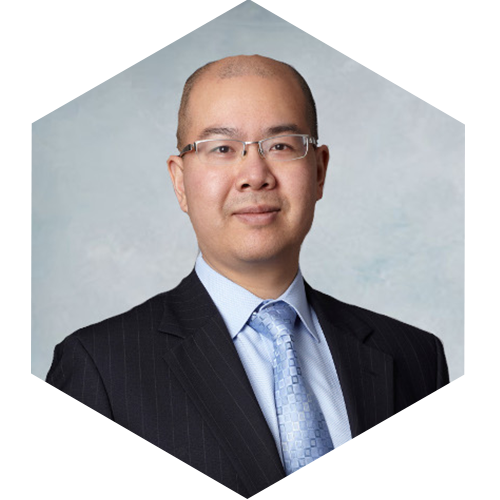 He has served as CFO of a number of public and private enterprises and is a longstanding director of Merus Labs, a specialty bio-pharmacy company listed on the TSX and NASDAQ exchanges. Dave is also a director of Legend Power Systems listed on the TSX-V.
Eugene is a partner at Shea Nerland LLP, with over 20 years experience as a securities, corporate finance and mergers & acquisitions lawyer. He acts for and is a trusted advisor to emerging and growth-oriented companies on corporate finance, securities and mergers & acquisition matters. Eugene has provided extensive advice on initial public offerings, private placements, take-over bids, stock exchange listings, shareholder and proxy related matters, securities reporting, regulatory compliance and mergers & acquisitions. Tony is an expert in the health and benefits insurance industry. With over 25 years of experience, Tony brings a unique perspective to the RMMI Board of Directors. 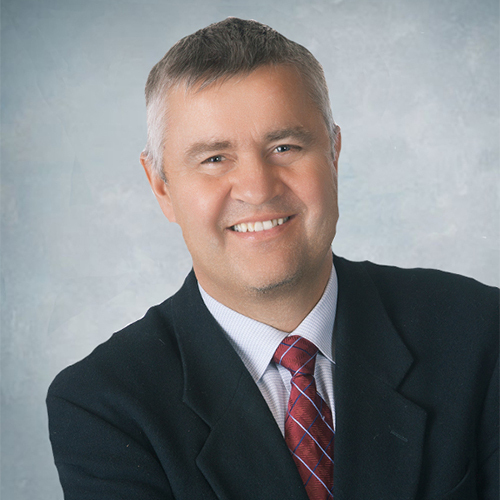 Tony is the founder and President of Fairfield, Watson & Lewis Inc., one of the largest independent employee benefit consulting firms in Western Canada; the President of FWC Benefits Inc., a health and dental claims payment company; and President of Benefit Evolution Advisory, a recently-acquired, Edmonton-based employee benefits consulting firm. Interested in being a part of the RMMI team?